Bring along an interesting antique or treasured possession which you think might be of interest to Adam and his team. We’ll be starting the evening with a glass of Prosecco and a chance for you to share your treasures with Adam. 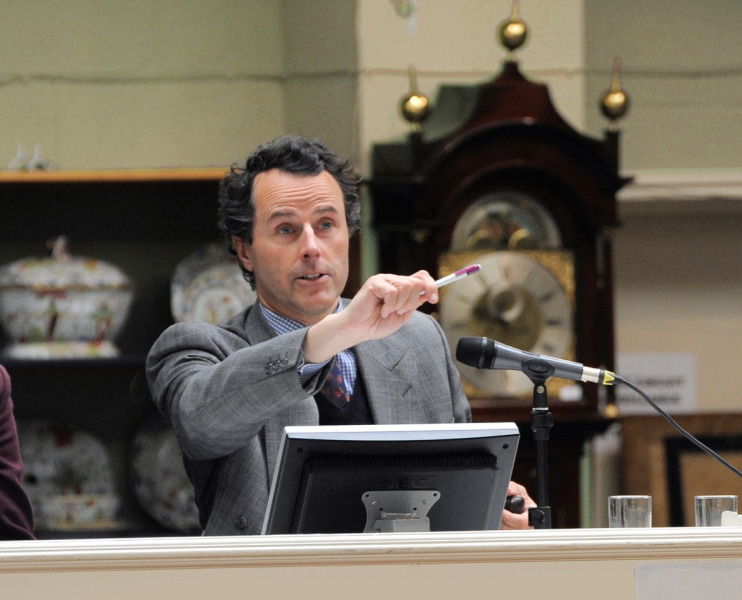 Supper will be served at 7.00 pm and will be followed by Adam’s talk at 8.15pm when he will share some little known secrets and discoveries made over the years in his work with BBC Antiques Roadshow as well as during his long career as a roving valuer.